Somos Una Voz is an artists’ alliance working to deliver food, shelter, medicine, power and communications to those impacted by natural disasters. Led by artist Marc Anthony, Somos Una Voz is a philanthropic alliance that has provided humanitarian relief to the hurricane-ravaged communities of Morovis, Loiza and Fajardo in Puerto Rico. 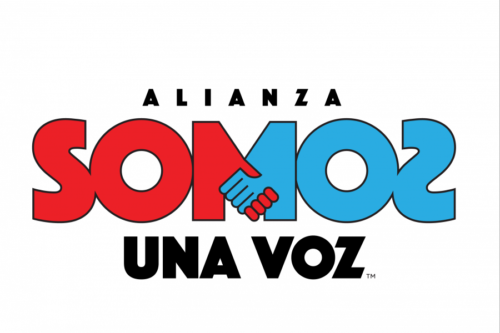 In October 2017, Telemundo, Univision and NBC simultaneously broadcast the Somos Live! telethon concert hosted by Marc Anthony and Jennifer Lopez. 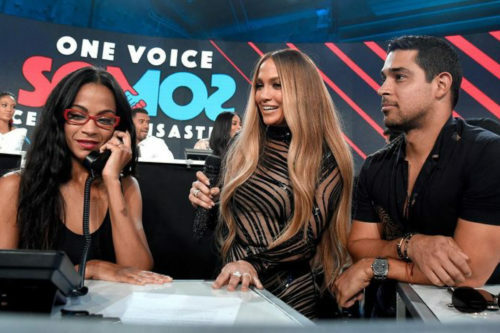 Anthony, hosting and performing from the Marlins Stadium in Miami, and Lopez, hosting from the NBC soundstage in Los Angeles, were joined by celebrity guests including Ellen DeGeneres, Jamie Foxx and Zoe Saldana, among many others. Musical performances by Stevie Wonder, Mary J. Blige, DJ Khaled, Bruno Mars, Maroon 5, Demi Lovato, Audra Day and more took place to raise money for catastrophic relief efforts. Concert proceeds funded local charities in addition to the American Red Cross, Feeding America, Habitat for Humanity International, Save the Children Federation, US Fund for UNICEF, and the United Way.